Physical fitness is your ability to carry out tasks without undue fatigue. Physical activity is one of the best ways to help people get and stay healthy. Yet busy schedules often seem to stand in the way of exercise. Healthier people today mean a healthier bottom line tomorrow. Regular physical activity prevents and controls health issues that influence healthcare costs and productivity. Research has shown that increasing physical activity from 0-1 times per week to more than 3 times per week decreased medical costs. Physical fitness allows you to perform daily activities and face physical and emotional stress during moments of increased intensity. If you are physically fit you have good physical health and mental health. Cardio respiratory capacity is the ability of the body to take in oxygen (respiration), deliver it to the cells (circulation), and use it at the cellular level to create energy (bioenergetics) for physical work (activity). In fitness, we also refer to cardio respiratory capacity as aerobic capacity. This capacity includes aerobic endurance (how long), aerobic strength (how hard) and aerobic power (how fast). Some of the long-term adaptations of cardio respiratory training are: decreased resting heart rate, decreased risk of cardiovascular disease, improved endurance, increased stroke volume and cardiac output. 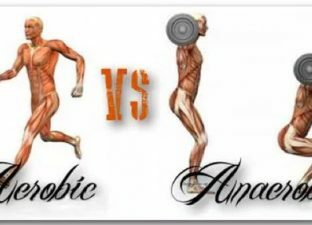 Muscular capacity refers to the spectrum of muscular capability. 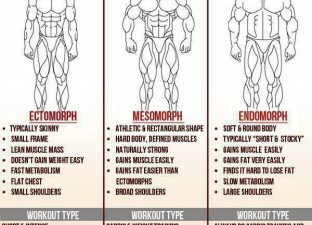 This includes muscular endurance; muscular strength; and muscular power. 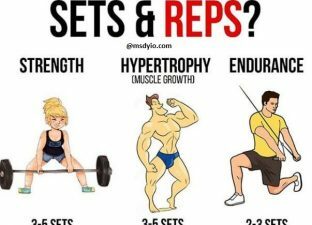 Some of the long-term adaptations of improving muscular capacity are increased strength, improved muscular endurance, increased basal metabolic rate, improved joint strength, and overall posture. Flexibility is the range of movement or amount of motion that a joint is capable of performing. Each joint has a different amount of flexibility. 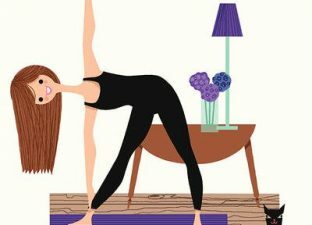 Some of the long-term adaptations of improved flexibility are decreased risk of injury, improved range of motion, improved bodily movements, and improved posture. Body composition is the proportion of fat-free mass (muscle, bone, blood, organs, and fluids) to fat mass (adipose tissue deposited under the skin and around organs). Some of the long-term adaptations of improving body composition are decreased risk of cardiovascular disease, improved basal metabolic rate, improved bodily function, and improved BMI.